Just came back from my very first marathon event! 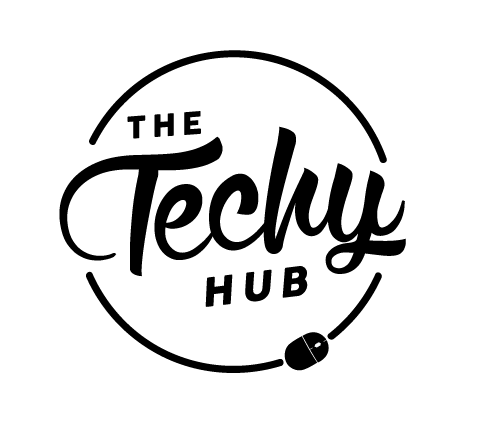 Today's blogpost is a sequel to – this entry. 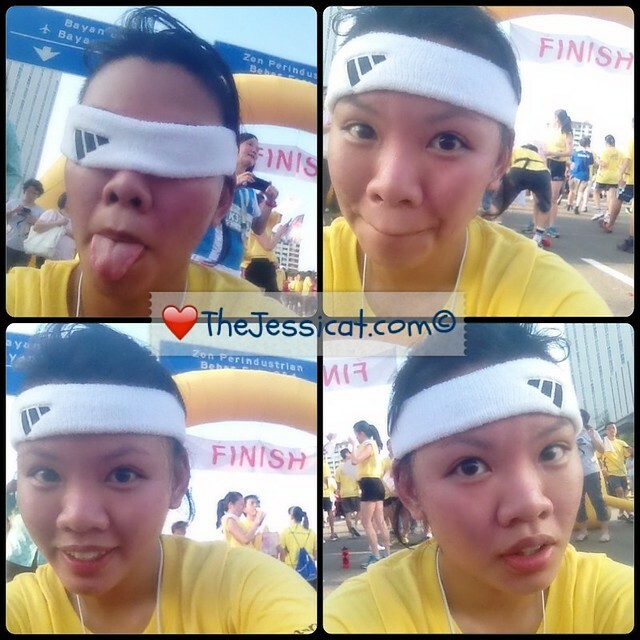 Just a lil selca of the panting, energy-drained & sweat-laden me at the finish line! It hurt so bad to the point that I was contemplating whether or not I ought to pull out from the race. 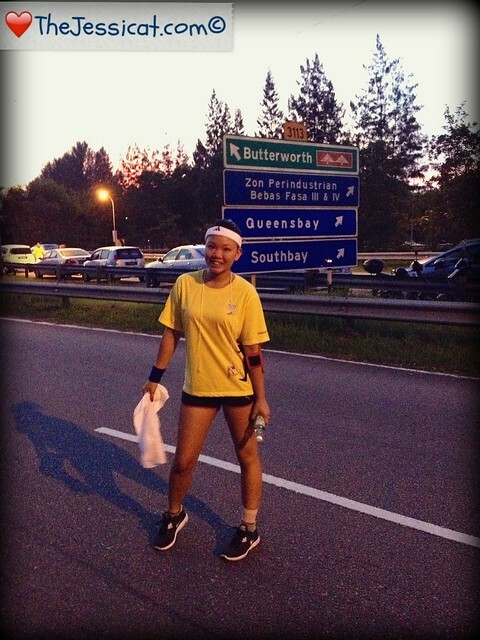 But when I woke up this morning fully energized from a good night's sleep, I knew there was no backing out from this Penang Bridge run. 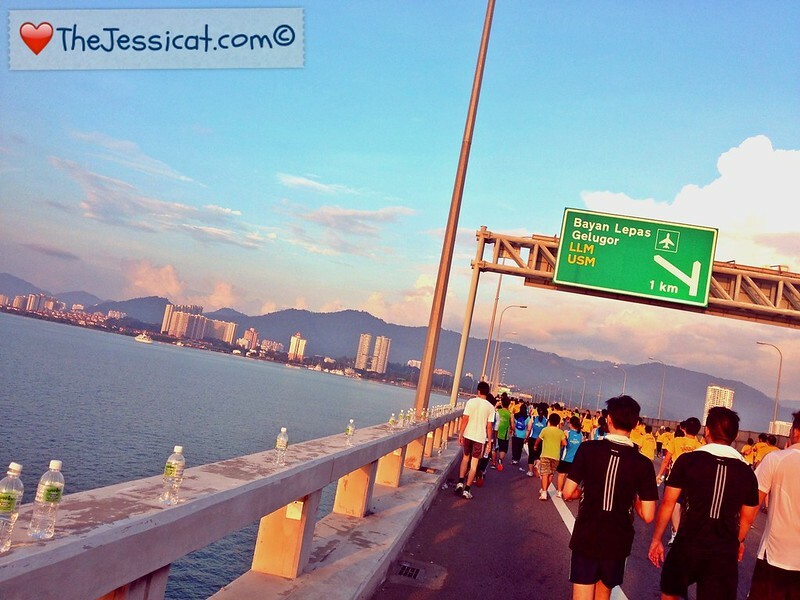 After all, I have been looking forward to the Penang Bridge International Marathon (PBIM) 2012 for several months now! Am I really going to chicken out from this? No way Jose, I'm still that tough cookie you used to know. 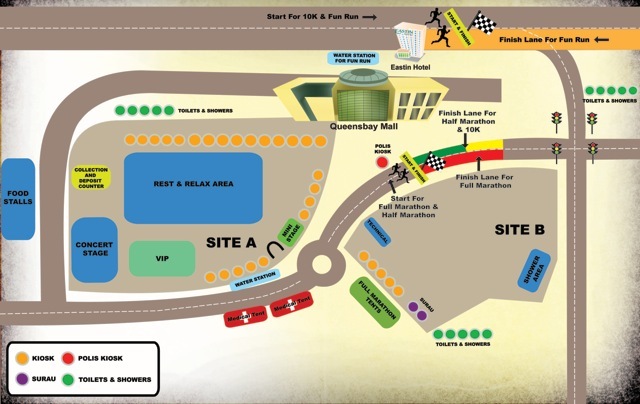 And I'm all out for the race! 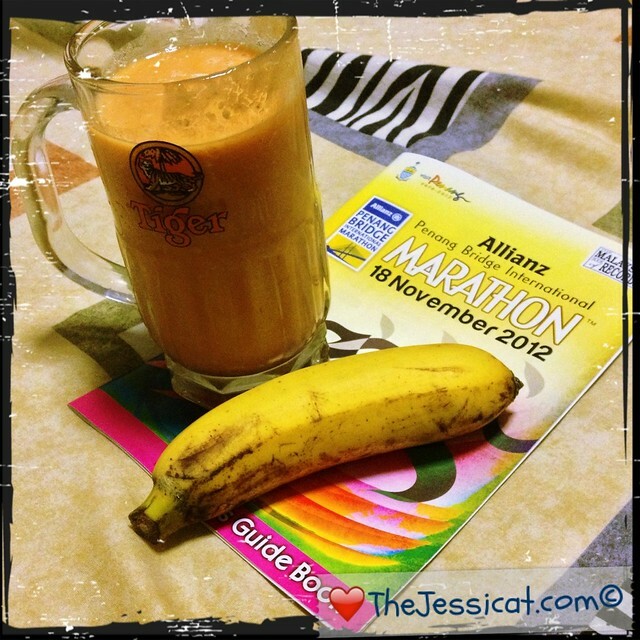 A power breakfast before my first marathon event : A banana and oats with soy and papaya! So, I'm not gonna let anything get in the way of my will to finish that 10KM again… Not in a million years! Thus began my foray into the world of marathon running..
Oh no! 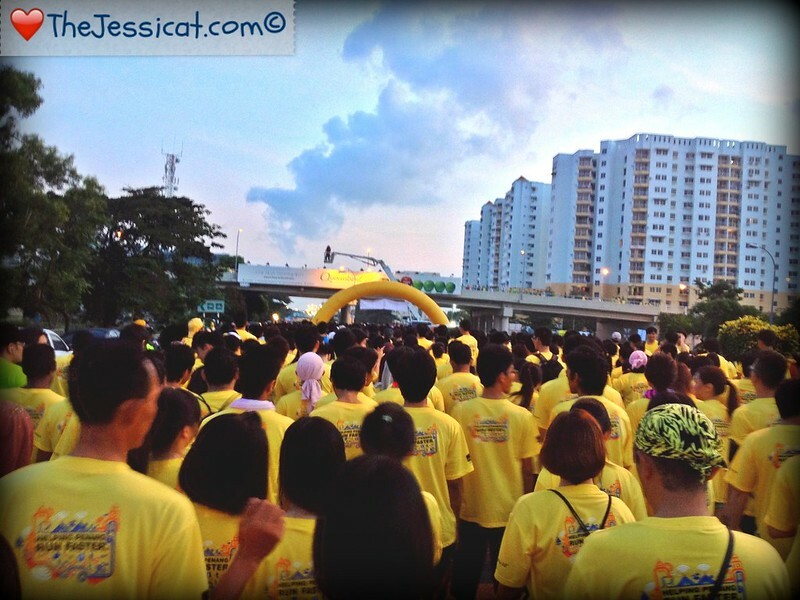 Human gridlock beside Eastin Hotel as we flagged off! It was difficult to maneuver my way to the front, where the path was much clearer. There were Boy Scouts and Girl Guides on duty manning the water stations, traffic police making sure we don't stray from our routes and Red Crescent Society members on stand-by with ice-packs and deep heating rubs. The police shutting off main roads and highways for us! Among the other things I saw were couples holding hands while running (umm.. what? ), loving fathers piggy-backing their tired young sons, kids running in groups, fit Indian men sprinting, a Malay man running in his Baju Melayu, a white-haired Chinese septuagenarian running, several Caucasians and smelt people reeking of the most dreadful body odour, the type that would make you accuse them of smuggling expired cheese in their armpits. For heaven's sake, please acknowledge the existence of deodorant.. I implore you! 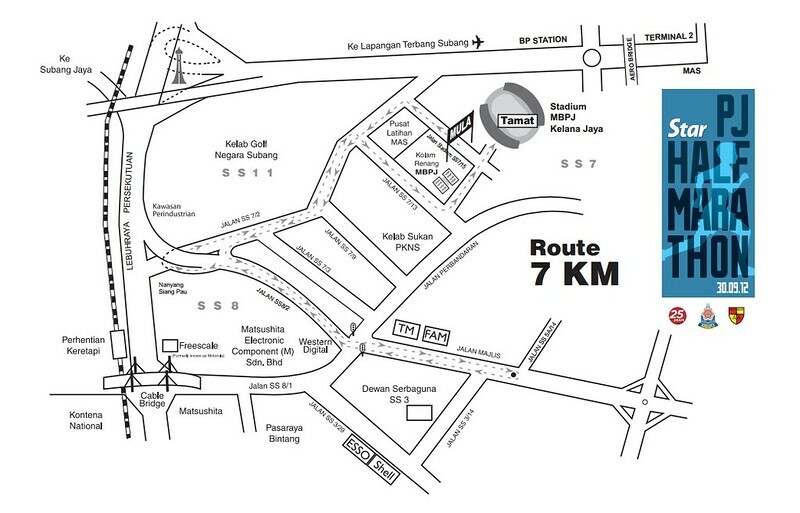 Getting closer and closer to Penang Bridge! 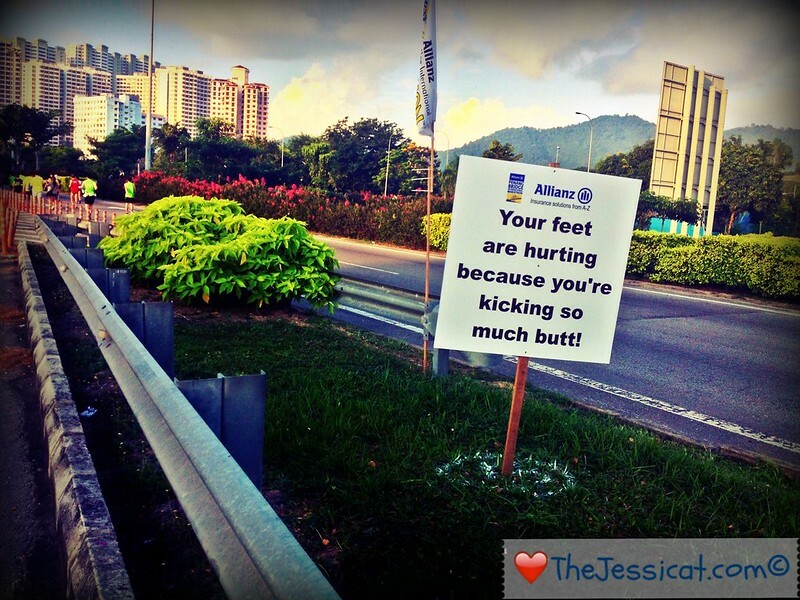 I particularly fancied the motivational signboards that were sparsely placed along the race track. It gave me the encouragement to keep running, just as my pace began to slow down. The above photo is named as such because catching the sunrise this morning wasn't even part of the plan! You know how I love waking up early to watch the sunrise or hike up a hill to wait for the sunset? This habit (or should I say, effort?) of mine is especially intensified whenever I go out of the country LOL. And today, the giant ball of resplendence – in such a perfect circle, no less! – had risen right before my very eyes. Being me, I whipped out my iPhone and started taking photos. 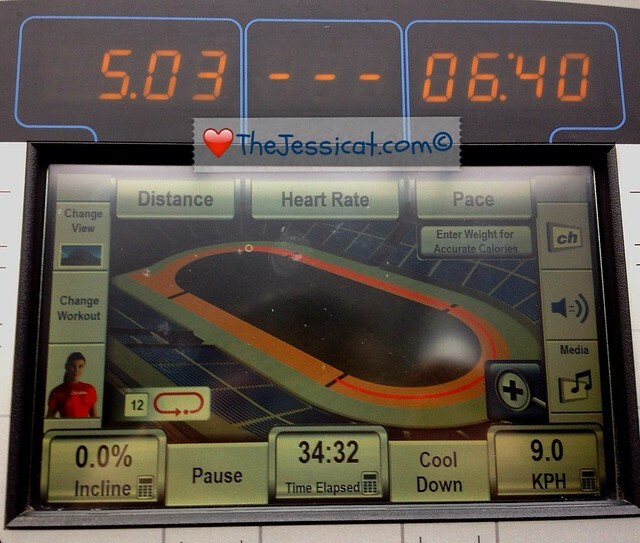 Clocked in 5KM in 35 minutes! Oh and, rumour has it that this year's run will be its last. Next year's will be carried out on the 2nd Penang Bridge – estimated to be completed by mid 2013 – instead. I finally clocked in 10KM at 1 hour and 10 minutes! "Made it… at last", I muttered under my breath and gave the beads of sweat trickling down my forehead a final wipe down. 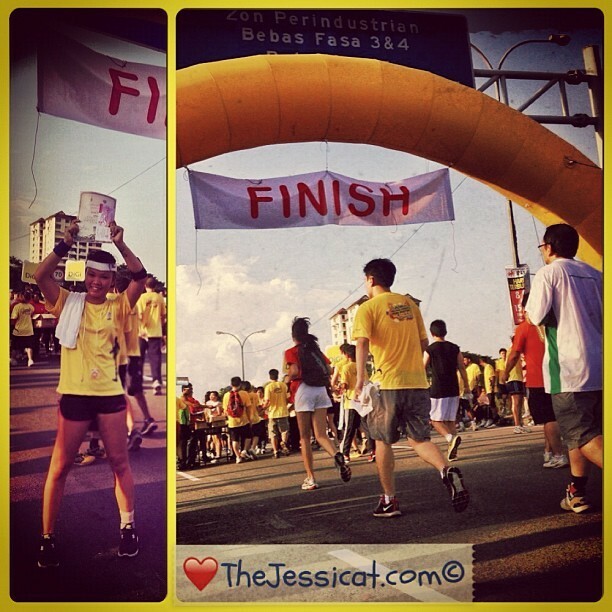 Yup, I felt like a million dollars the moment I crossed that finish line… You bet! 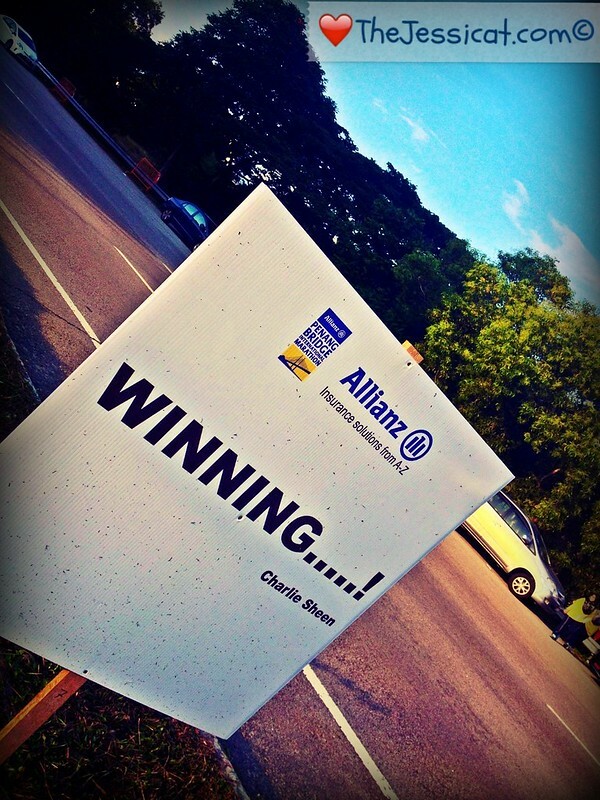 LOL at the Charlie Sheen motivational signboard! 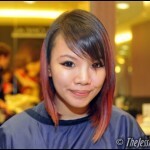 Disregarding the pain, my experience as a first timer proved itself to be a very exhilarating one. I managed to catch sight of very interesting occurrences along the race track; things that I would not have seen had I not partaken in this marathon event. Received a certificate of participation! As I always average at 35 minutes for my 5KM run (part of my usual workout routine), today's 10KM fun run helped me set my benchmark for future races apart from gauging a personal record of my own pace and speed. Today's unofficial record of 1hour and 10minutes included taking photos and tweeting (LOL!) apart from the ideal running, jogging and brisk walking intervals. I don't know how the full-marathoners do it, to be honest. Finishing the 42KM, which takes approximately 7 hours, is downright impressive! 7 hours is the duration I take to sleep but the estimated time-frame they take to finish a full marathon. At least I managed to finish my very first 10KM at my own pace, within the qualifiying time! 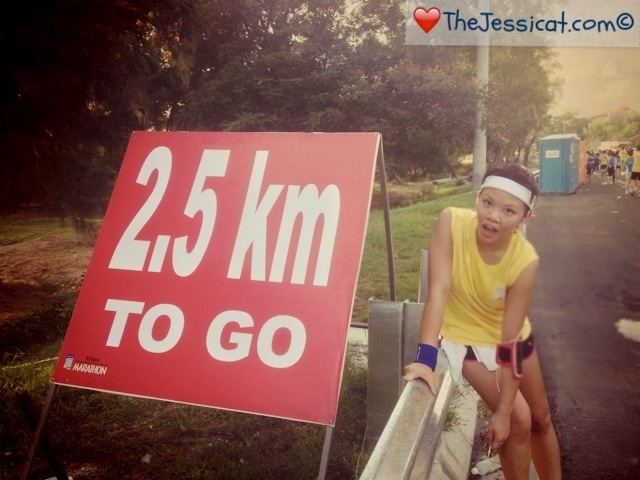 I know I'm a newbie in marathon running, but I'll get to the 42KM one day. Silly me, of course it'll be like running a marathon. It IS a marathon in every sense of the word. As I've always been a fitness junkie almost my entire life, I know you probably won't believe that it's gonna be my first time joining a marathon. Don't worry. Neither can I haha! Okay, that's kinda true but not entirely. 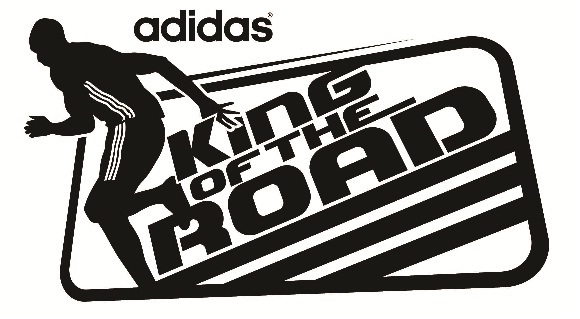 In high school, I joined several school cross-country runs and always emerged top 30. Does that count? Probably not. Heh. Mom sent it to me from home for motivation when I told her was joining my first marathon. 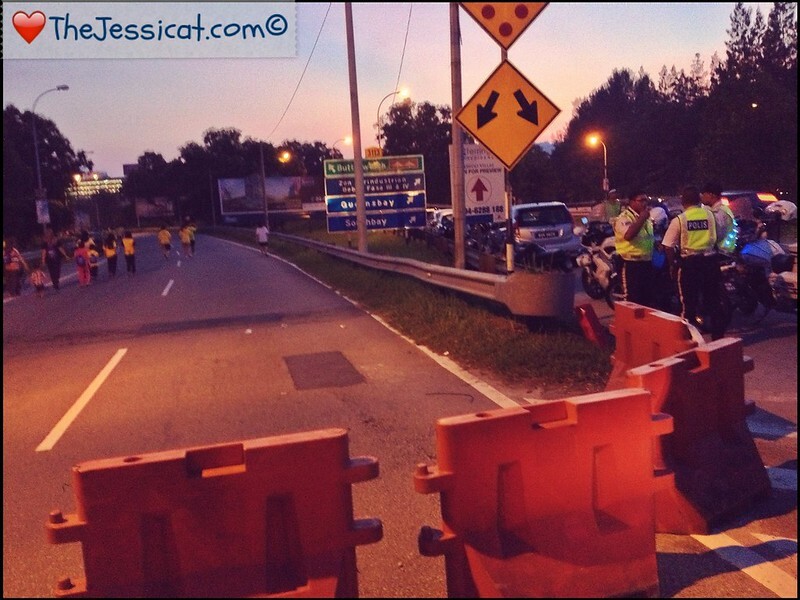 Marathon after marathon – Standard Chartered KL Marathon, Energizer Night Race, Adidas King of the Road, Monash University Run – I bookmarked the website but no thanks to my absent-mindedness, I end up forgetting to register myself for it. 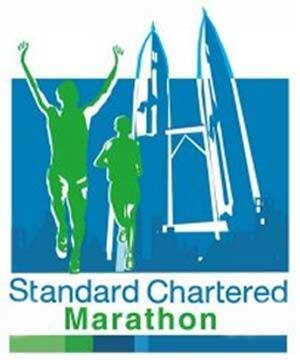 So yeah, up till now, I myself, cannot believe that I've not joined a single marathon at all. Maybe it's also because the thought of the world 'MARATHON' intimidates me. 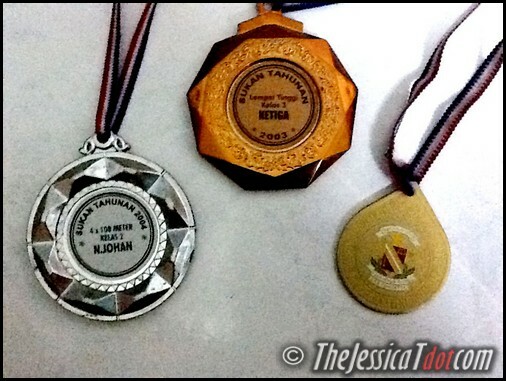 So… I'm supposed to compete with hundreds of other people for the medal & certificate? What if I don't make it? What if I embarrass myself? What if my friends all go ahead of me and I lag behind? Yes, I'm competitive by nature. Sue me. I don't join competitions for the sake of it. Should I participate in something, I aim to win. So I decided to put my competitive nature aside as this is, after all, my first official marathon. 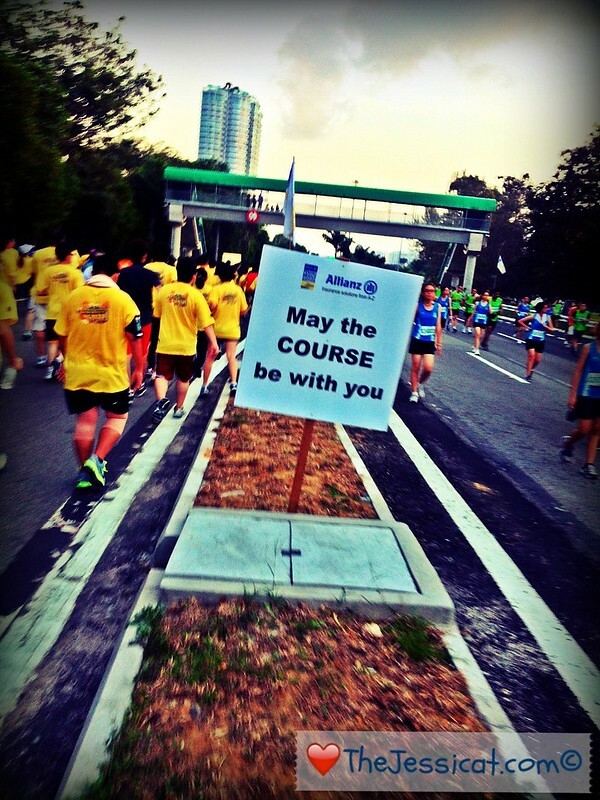 Yup, the PJ Half Marathon ongoing this 30th September! 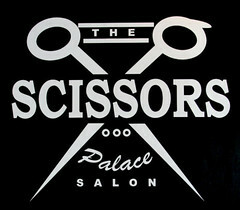 Thanks to my two friends Prakash & Pamela, I was signed up for this before I even heard of it. So yes, thank you for taking my popping my marathon cherry! Yup. 7 kilometres for my very first marathon. I keep convincing myself that it shouldn't be thaaaaat bad or scary. After all, I run 5KM every single time I go to the gym. I began my training today and clocked in 47minutes. I was dissatisfied but oh well, I still have 9 more days till the marathon! First day of endurance, strength & stamina training! Adrenalin started to fill me and the next thing I did was to source for other marathons to participate in! Gee, whizz! 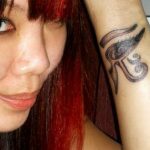 I searched the internet with full gusto and found something that I was pretty keen on joining. 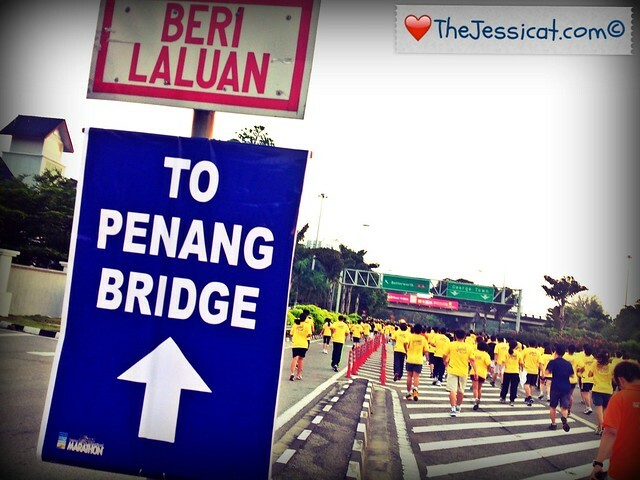 Yup, it's the Penang Bridge International Marathon! I've been hearing so much about the annual Penang Bridge run year in, and year out, but somehow never bothered to participate. Double boo! 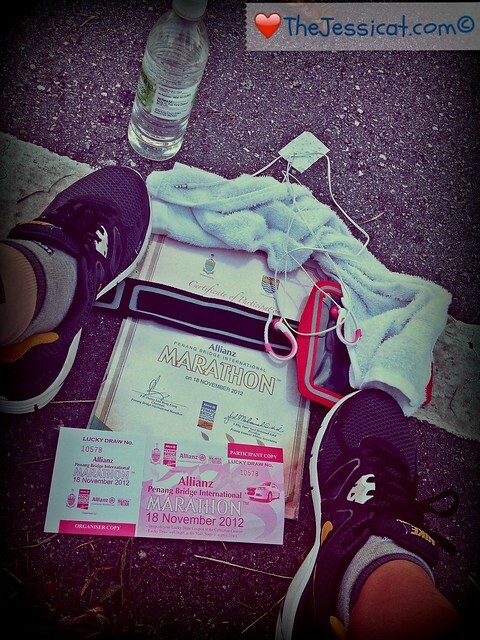 But lucky me, I've already registered myself, as this will be the LAST run on this bridge. 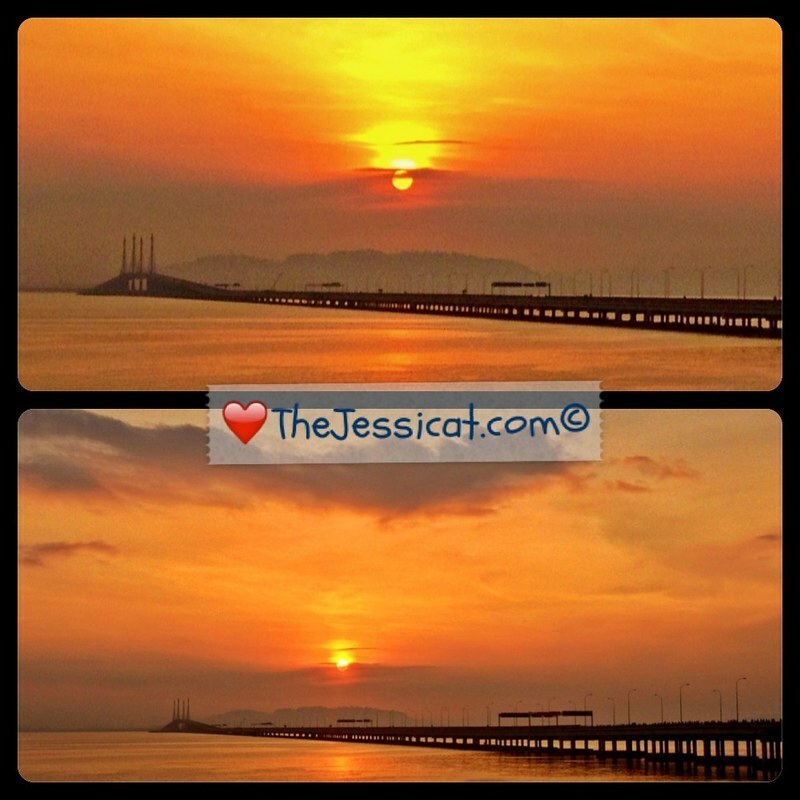 Next year's run will be held on the Penang Second Bridge instead! 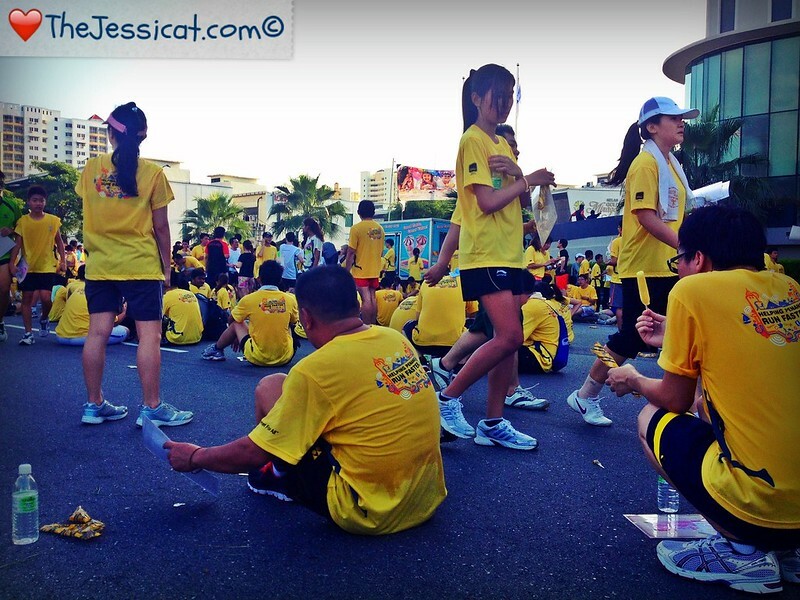 I was left with no choice but to participate in the 10KM Fun Run instead! No matter. So that's about it. If you hear about any upcoming marathons this year, do buzz me! Follow my stories on Instagram! So I celebrated an early #Christmas at Signature at The Roof 🎁🎅🏻 Head over to see what went down!